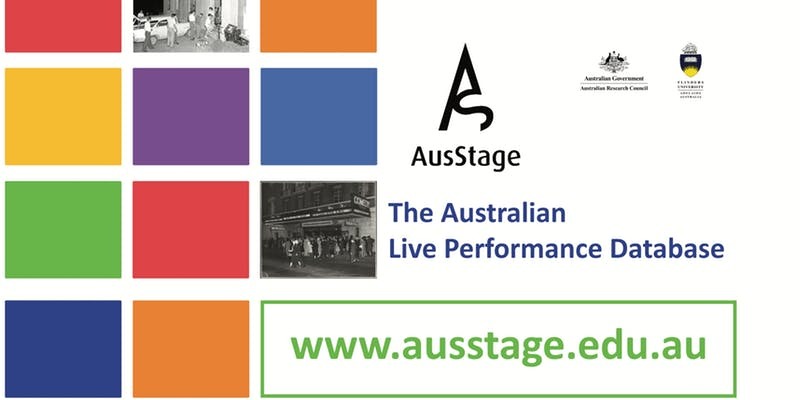 AusStage provides an accessible online resource for researching live performance in Australia. Development is led by a consortium of universities, government agencies, industry organisations and collecting institutions with funding from the Australian Research Council and other sources. The 2018 AusStage Symposium will feature presentations, demonstrations and work-in-progress from people using AusStage for research.